If you could combine any two animals into one fantastical creature, what would you create? 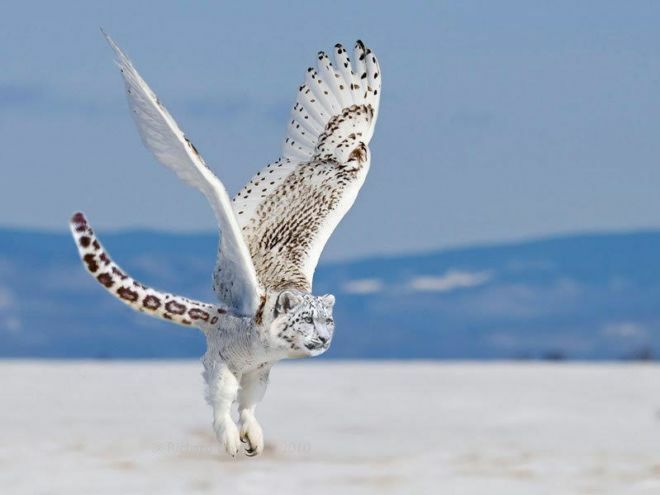 A Snowl Leopard? 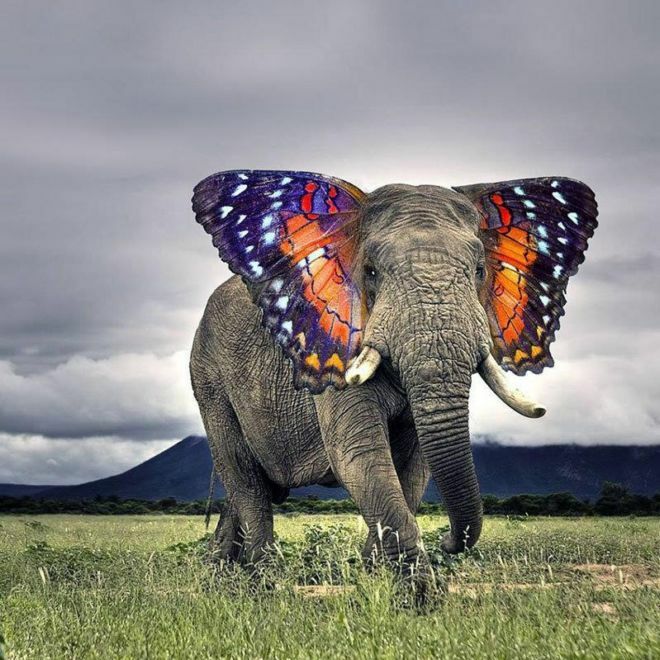 A Butterphant? Sure the laws of nature don’t really allow for such things (ligers and wholphins aside), but digitally… anything is possible!